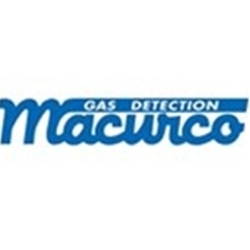 The Macurco CM-6 is a low voltage, dual relay Carbon Monoxide (CO) detector, controller and transducer. 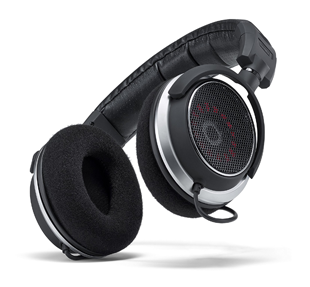 The CM-6 has selectable 4-20 mA output, buzzer and digital display options. 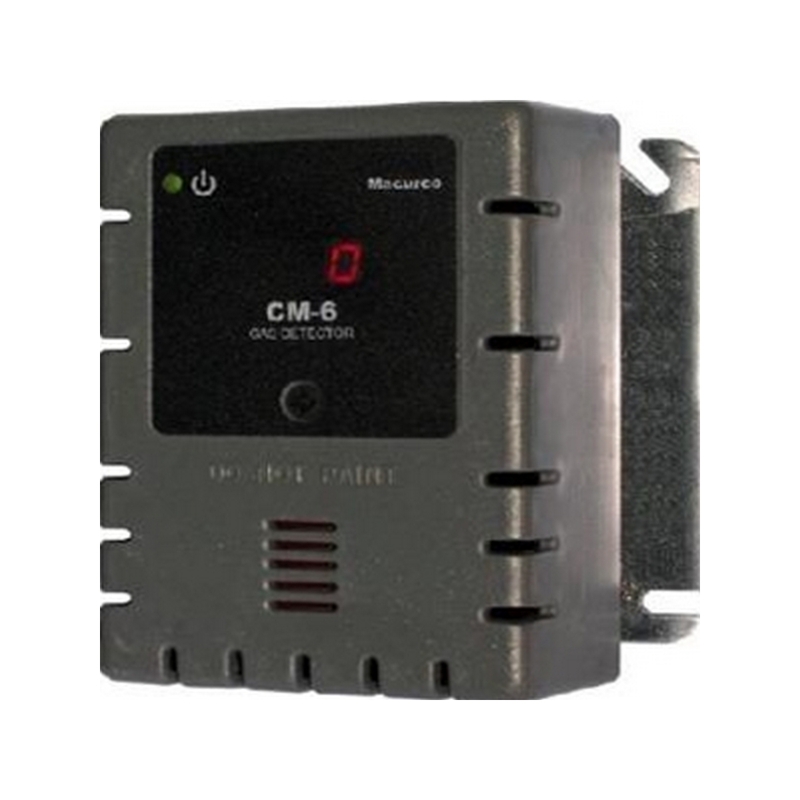 It is an electronic detection system used to measure the concentration of CO and provide feedback and automatic exhaust fan or valve control to help reduce CO concentrations in parking garages, maintenance facilities or other commercial applications. 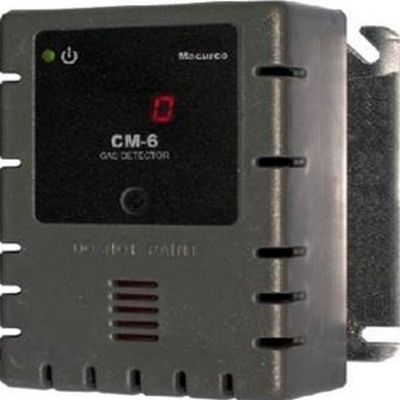 The CM-6 is a low level meter capable of displaying from 0-200 ppm of Carbon monoxide. 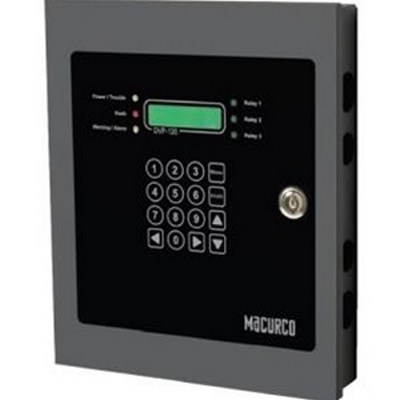 The DVP-120 exhaust fan controller, in conjunction with Macurco™ gas transducers, provides automatic controls to help maintain an acceptable environment in parking garages or other facilities. 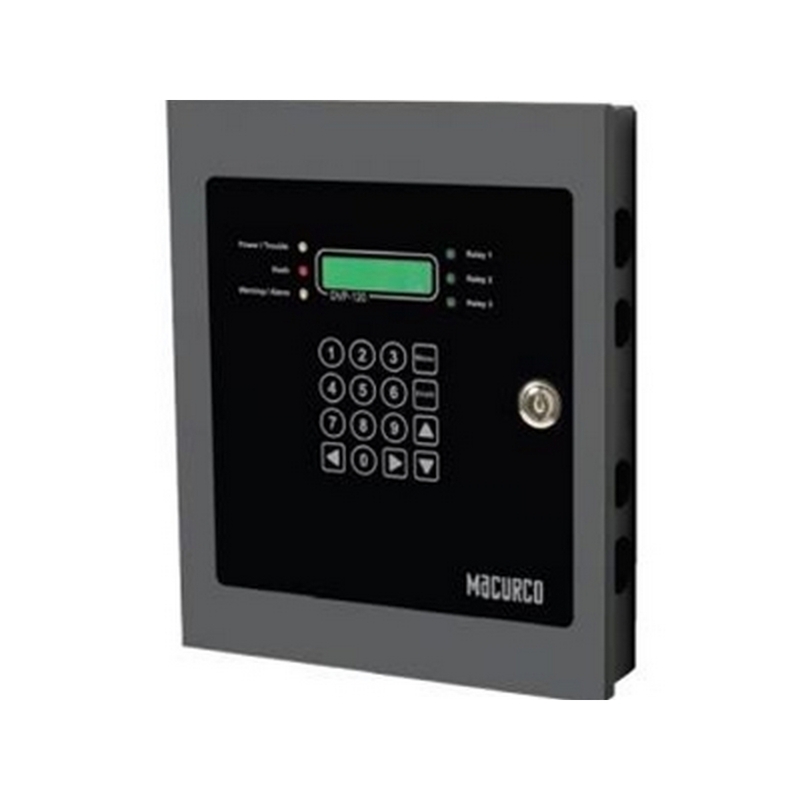 The DVP-120 system is designed to meet specifications for safety in enclosed parking garages, including the Uniform Building Code and OSHA 50ppm CO requirements. 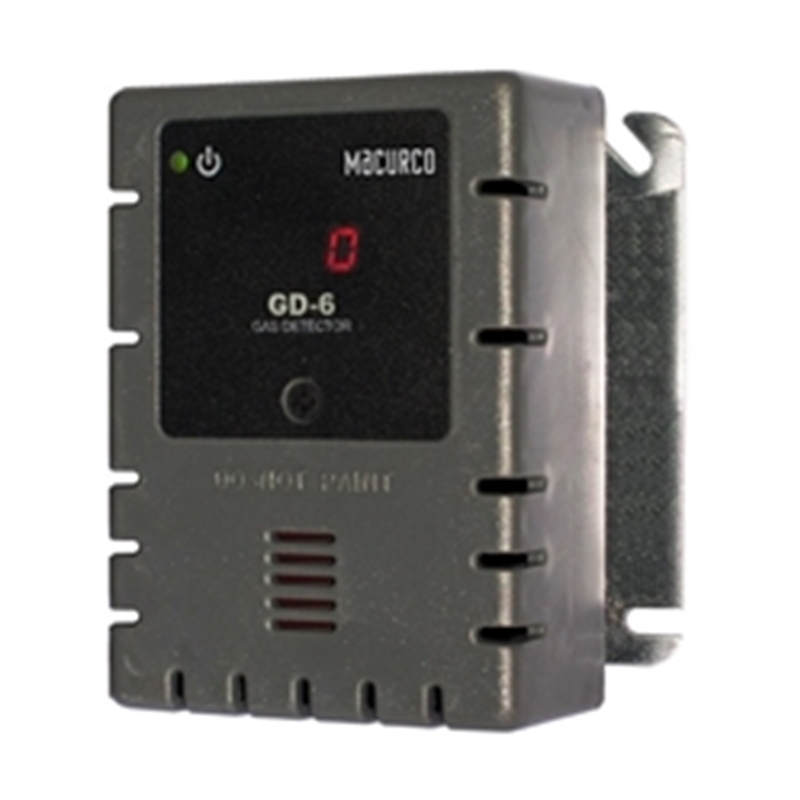 The DVP-120 can control up to twelve gas sensors in any combination. The DVP-120 exhaust fan controller which, in conjunction with CM-6 Carbon Monoxide Detectors, GD-6 Combustible Gas Detectors, TX-6-AM Ammonia Detector, TX-6-HS Hydrogen Sulfide Detector, or TX-6-ND Nitrogen Dioxide Detectors, provide automatic controls to ensure a safe environment in parking garages or maintenance facilities. The DVP-120 can control up to twelve sensors in any combination. The DVP-120 system is designed to meet all known specifications for safety in enclosed parking garages, including the Uniform Building Code and OSHA 50 ppm CO requirements. 12 analog (current loop) input channels.